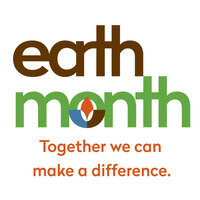 No Impact Week promotes environmental awareness and responsibility in every life. The week-long initiative will provide an opportunity to discover the modern conveniences available through environmentally-conscious changes. Each day will focus on a different theme with a no-impact focal point to help the campus community discover fun and creative ways to reduce their carbon footprint. The 2019 Fredonia No Impact Week will run April 21 - April 28.